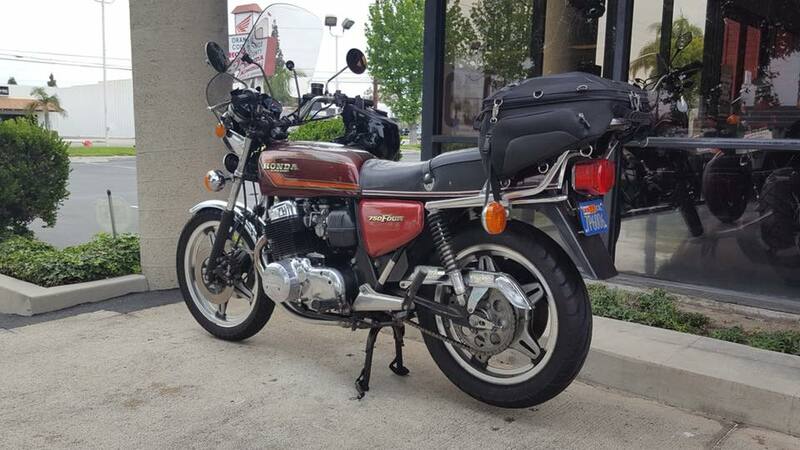 Here we are with quite an original machine here, not too many times do you get a one owner bike and he has had this Donkeys years and, works for HONDA still. 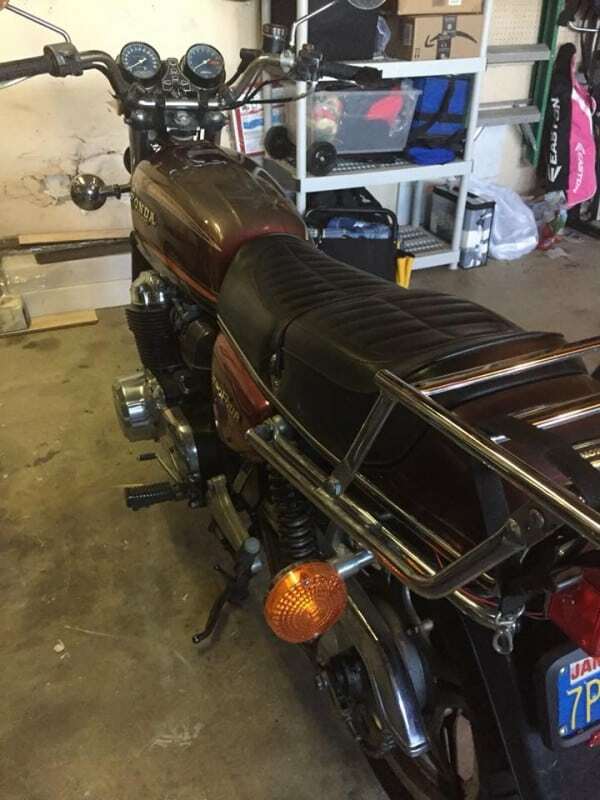 This is a 1978 CB750F Super Sport SOHC Model, the last of the Single Over Head cams and the most desirable engines as it had a slightly different cylinder head configuration and the valve had a better angle. 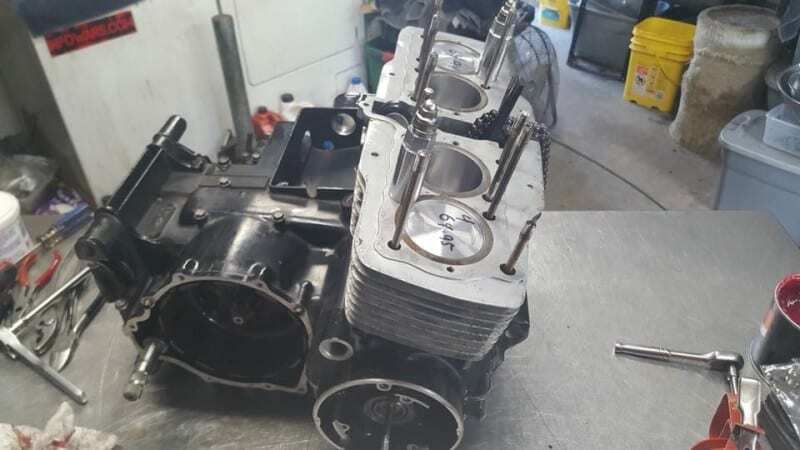 This has been serviced by Honda in all its 31,000 miles and has a strong recently installed 836cc kit into her, just to make sure she has a little more power if you need to get out of trouble in todays crazy roads etc. 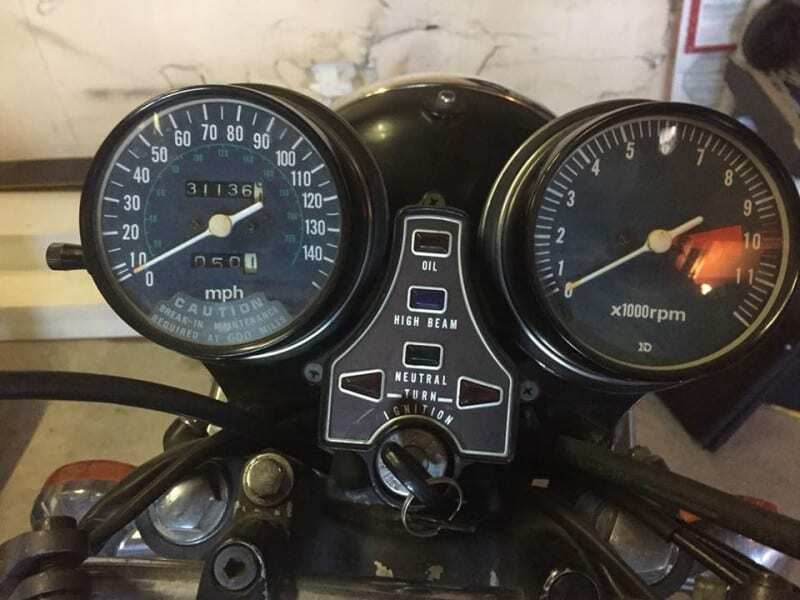 This is a great bike and all together, it is a genuine 31K on the clock and has all the original parts still on it, the accessories are useful too, like the rear luggage rack, as thats handy for bags and stuff when commuting, as well as a front screen to stop the buffeting and the bugs, what a deal eh? 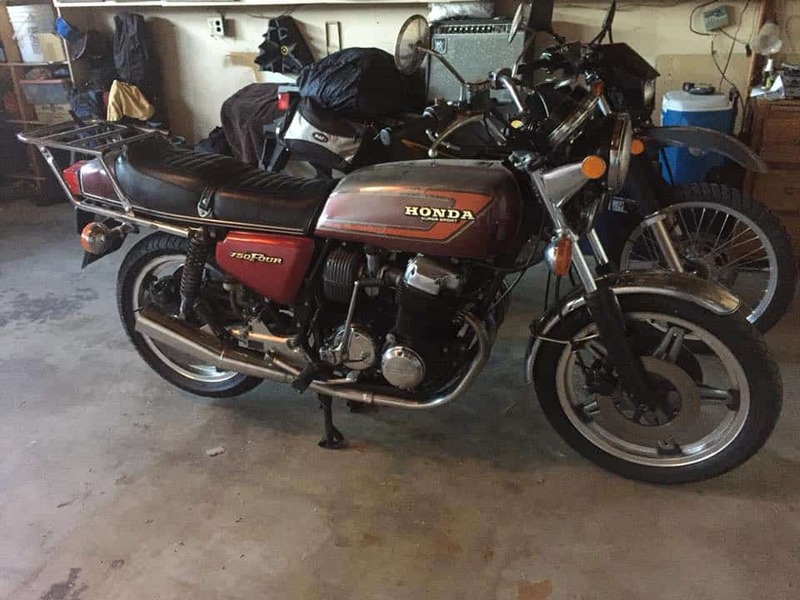 Located in Orange County area this is a great bike the pulls like a steam train and idles lovely, due to the fact of having the earlier carbs fitted, of which I do this conversion on many Super Sports. 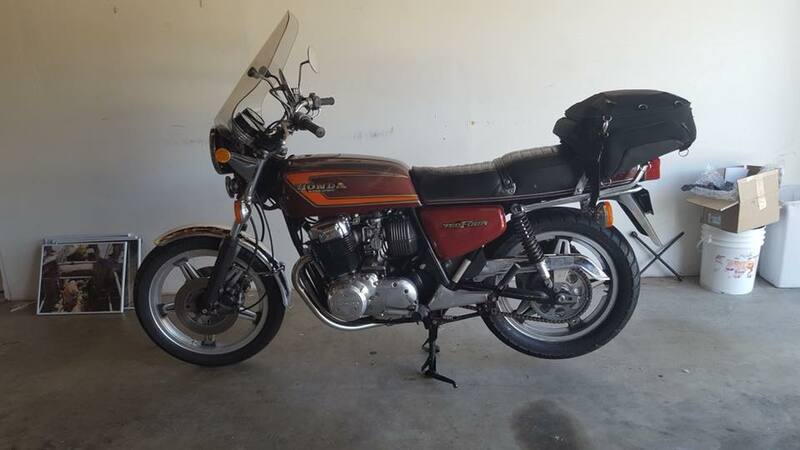 A very cool bike with the Original Comstar rims, this bike runs and handles so well you will love it, very strong and smooth and getting harder to locate these days. 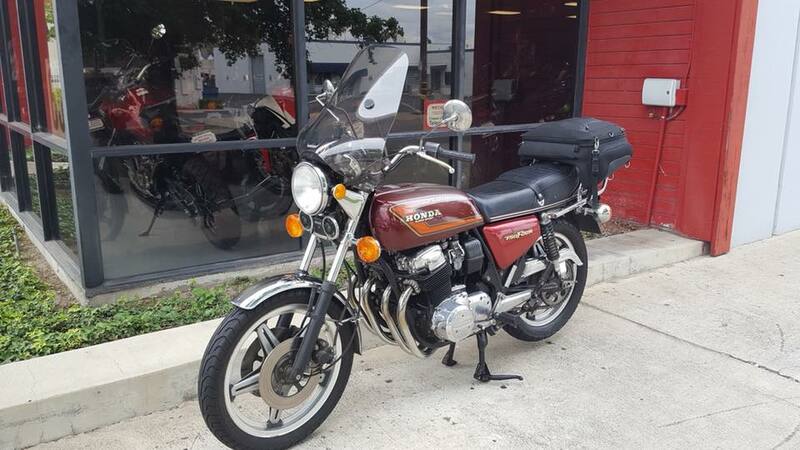 I think it is way under priced to be perfectly honest with you but its what the Customer wants, so- a great deal for someone for sure. A lot of machine for the money, thanks for looking, you can email me at carpy@carpyscaferacers.com or drop a Dime or text at 714-598-8392, thanks again for looking. 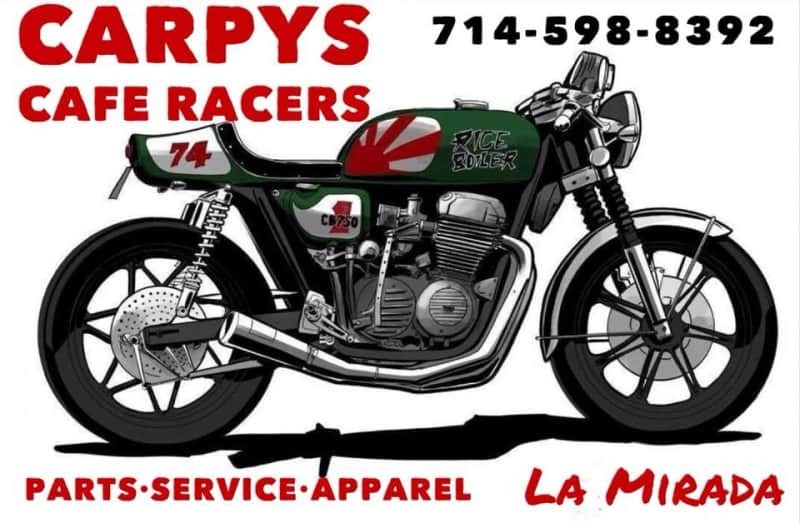 This entry was posted in Blog, For Sale and tagged 1978f, 4 into1, 59 club 750-4 ahrma bobber brat BSA cafe racer CB500 cb550 cb650 cb750 cb750a cb750f cb750k chopper classic motorcycle custom custom car drag drag racing drags Exhaust Garage Honda hot rod inline four, cb750, For Sale, Honda, inline four, japanese motorcycle, sohc, super sport.